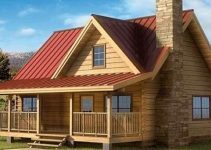 This cozy log cabin kit is large enough for a bedroom for those guests that would be thrilled to stay in a simple cabin at the back of your property. 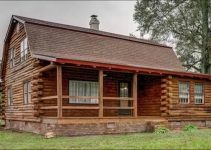 This log cabin is very affordable and easy for the do-it-yourselfer to re-assemble. 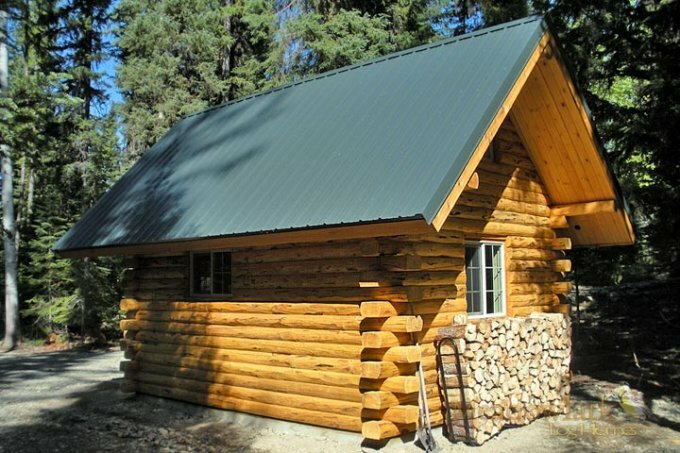 A handcrafted log cabin is made of logs that were peeled but still keep their original natural looks unchanged. 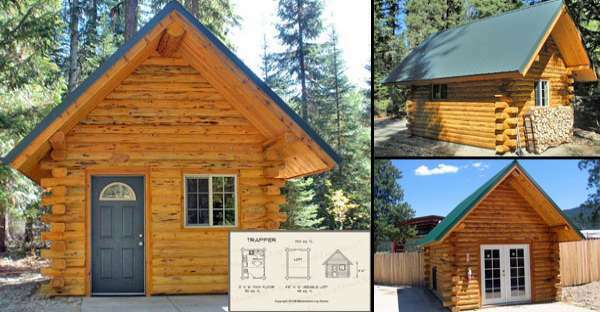 But 90% of the log homes built are made of milled logs, also known as machine-profiled logs. These logs go through a manufacturing process that removes the natural features of the tree or the logs, creating that uniform appearances and sizes. This 252 Sq. Ft. cozy cabin comes with a 56 Sq. 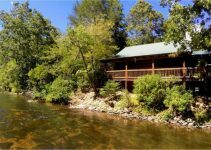 Ft. covered porch (although the porch is not shown in the picture below) … If you are handy and need a small cabin, this is a nice option to consider.